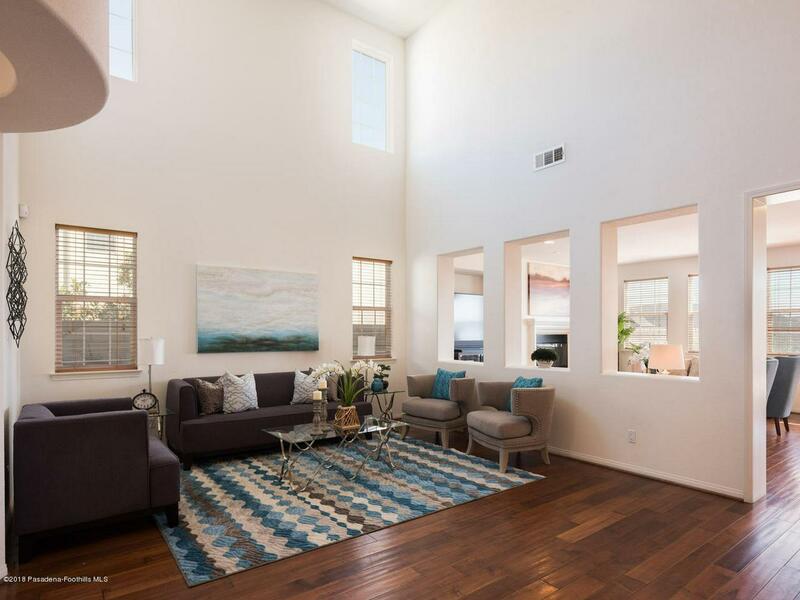 Nestled in the Big Sky area of Simi Valley, this sophisticated home has it all. Spacious, light and airy, yet cozy and versatile. The formal living room has cathedral ceilings. The social area includes a separate family room with fireplace, eat in kitchen with large island , and formal dining room. You will also appreciate the convenience of an additional master bedroom on the main level. 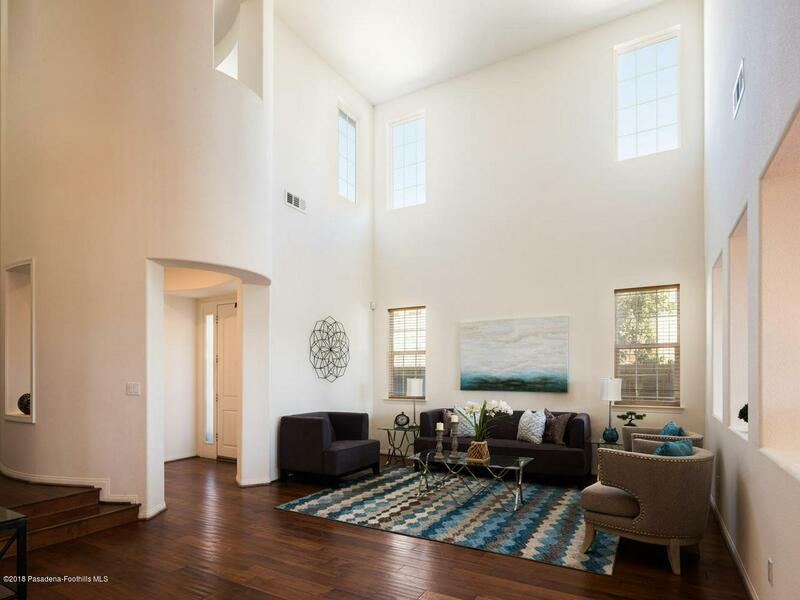 Retire upstairs to the master suite with over-sized walk in closet and bathroom. In addition, the second level offers two more bedrooms, a family room/ den that could be used as an additional bedroom, two bathrooms, laundry room and charming office nook. The private rear lot enjoys wonderful mountains views and is a canvas waiting for the new owner to design a dream entertainment area with plenty of space for a pool! 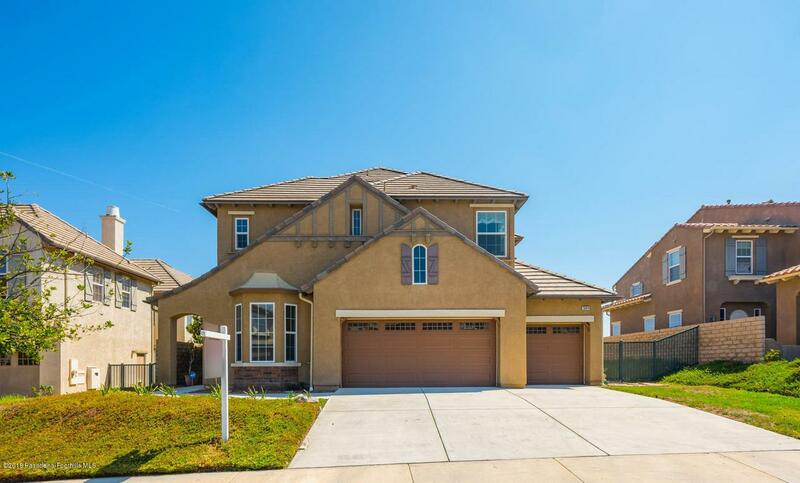 Live in a suburb of the city that is much closer than many alternatives to the east of LA. 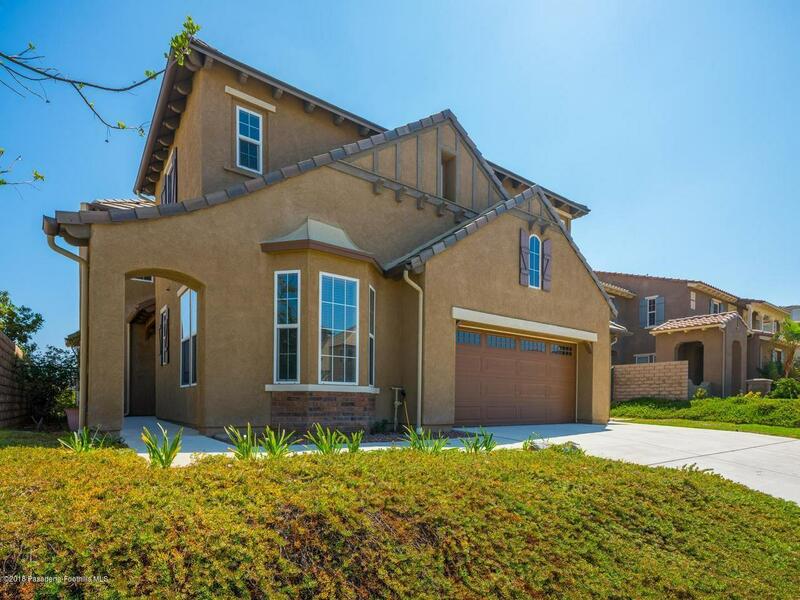 Sold by Robert Angstadt BRE#02027054 of Keller Williams Westlake Village. Listing provided courtesy of Luisa Rengifo DRE#02027054 of Berkshire Hathaway Homeservices California Properties.